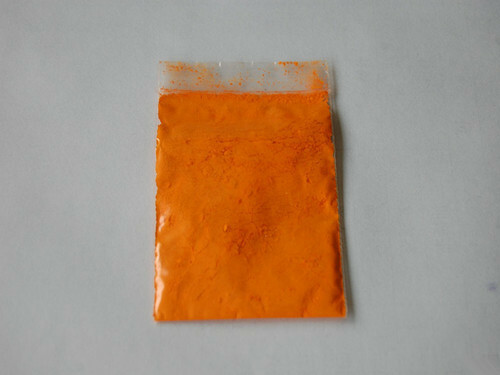 Our company is bracketed among the successful Manufacturers, Suppliers and Exporters of Solvent Orange 7 dye from Maharashtra. The Solvent Orange 7 dye we make available is formulated in adherence with set industrial norms. We take special care about the packaging of the Dye before the final dispatch.